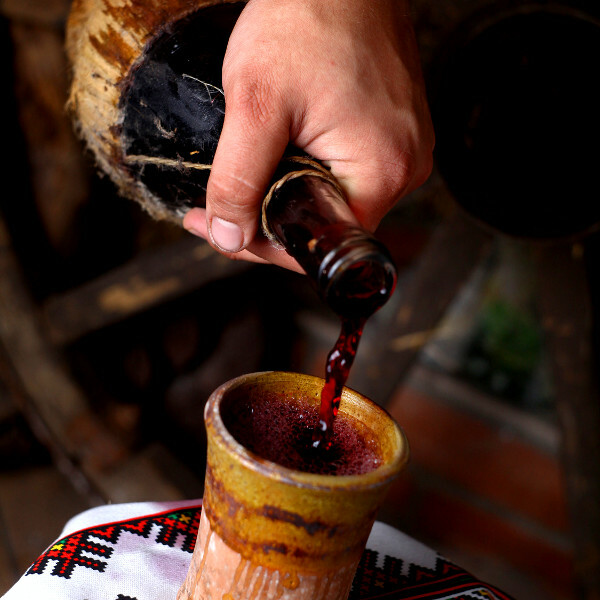 Be charmed by the mysterious charisma of Eastern Europe and seduced by the tantalising tannins of Moldovan wine with cheap flights to Chișinău. 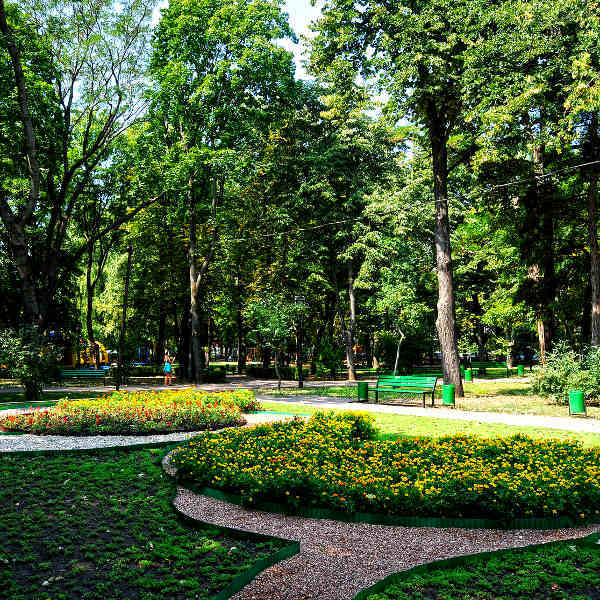 The city is home to Chișinău International Airport (KIV), which is a 15-minute drive from the city centre. The airport serves a multitude of airlines, including Lufthansa, Turkish Airlines and Austrian Airlines. 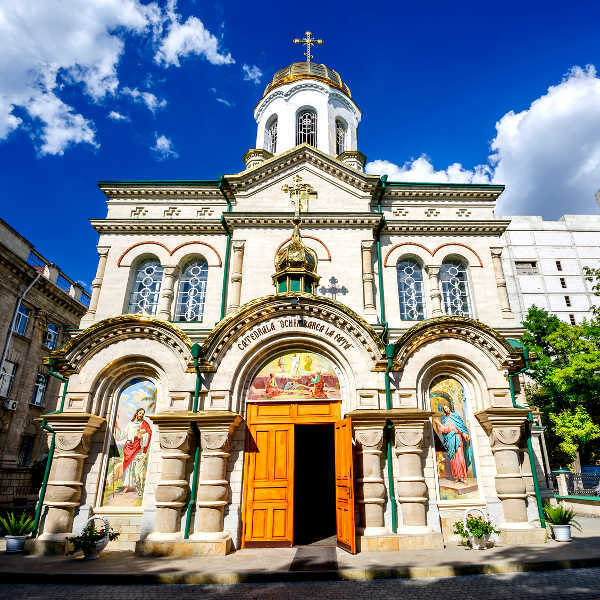 Popular international flights to Chișinău depart from Johannesburg, Cape Town and Durban. Flight duration from Johannesburg to Chișinău is approximately 13 hours 55 minutes. South African passport holders do require a visa when travelling to Chișinău, and anywhere else in Moldova. You will need to ensure your passport has a validity of at least 6 months and there are 2 blank pages for entry stamps.